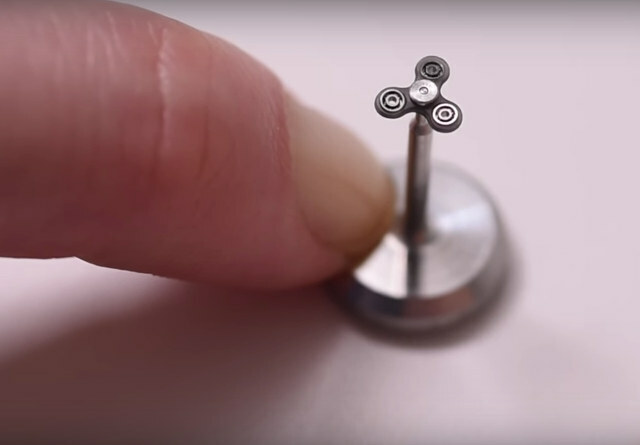 MinebeaMitsumi Inc. from Minato, Tokyo created the toy measuring just 0.2 inches. 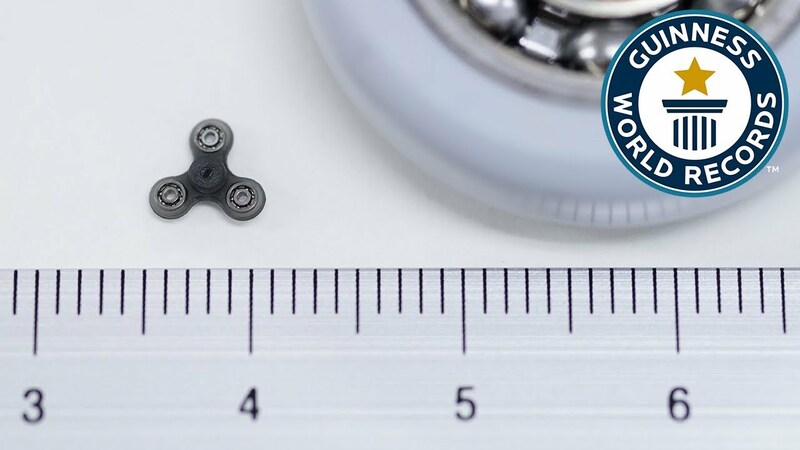 Company has created a fidget spinner that’s way smaller than the average you see in the shops. 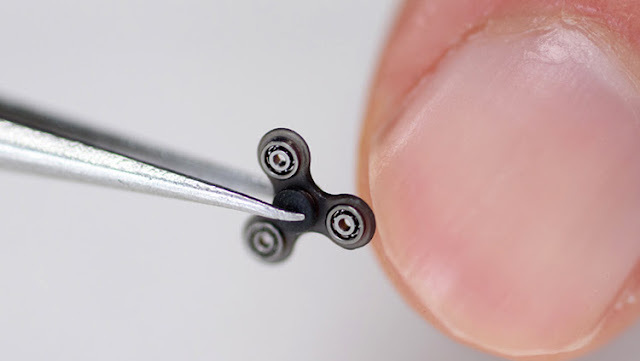 Measuring at just 5.09 mm (0.20 in) long, MinebeaMitsumi Inc. from Minato, Tokyo, has built the world’s Smallest fidget spinner – and it will easily fit on your fingertip.